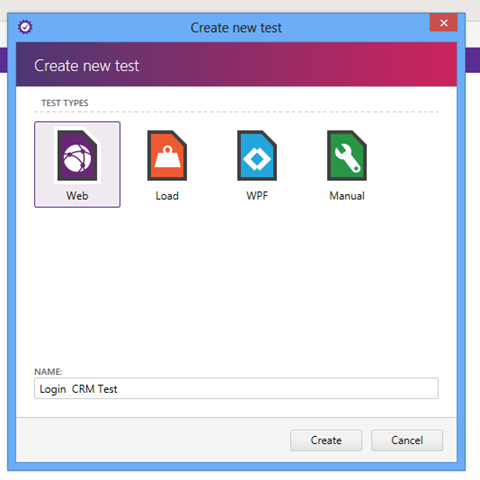 Test Studio has got all new user interface and look. Now it is lighter and more immersive. 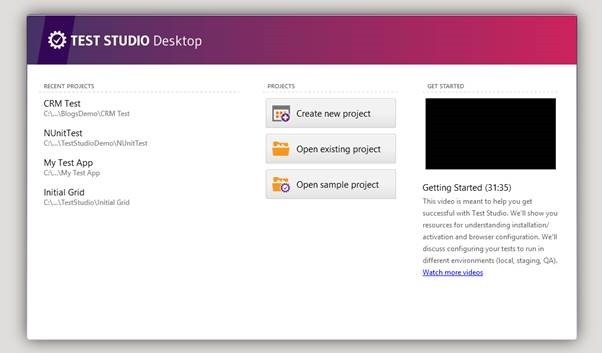 After installing latest version you will find TEST STUDIO Desktop home as given in below image. You can create new project by clicking on Create new project option. Here you select location to create project and can give a desired name to project. 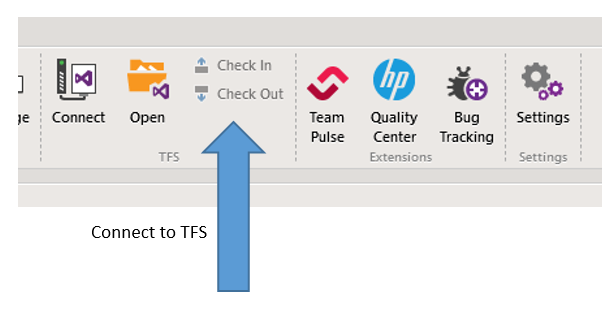 Right from project dashboard you can connect to TFS and do Check In and Check Out. 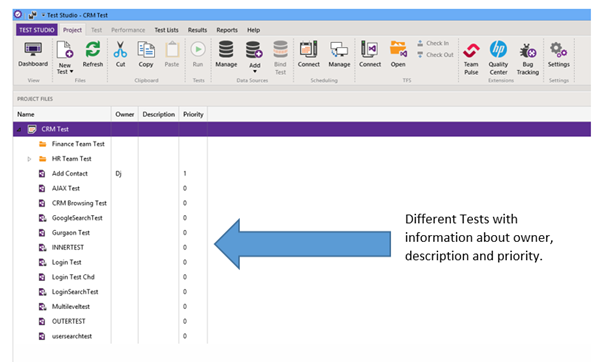 In further posts we will explore other new features of new Test Studio Desktop. I hope you find this post useful. Thanks for reading.